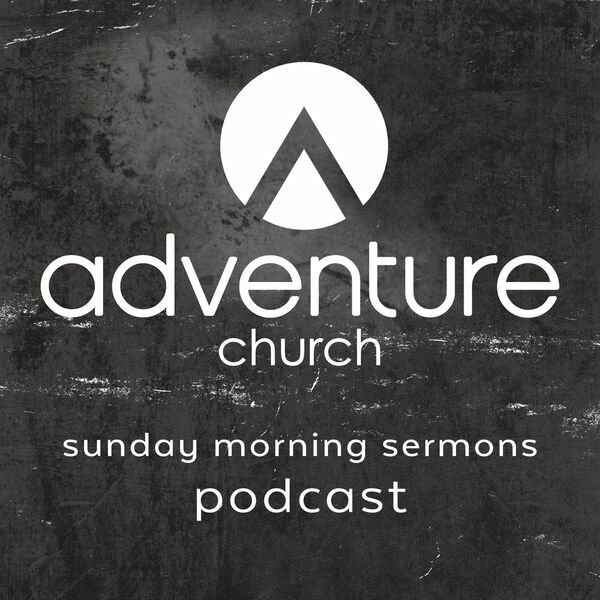 Foursquare pastor, mentor, counselor, and beloved friend, Robby Booth, visits the Adventure to deliver a timely and important message on moving toward real breakthrough after a season of wrestling with God. How does that happen? What is our part to play? Breakthrough happens when a wrestling becomes a cling.